A Bucket Full Of Lies by Robert K. Swisher Jr.
For the tattooed lady on the corner of 4th – you’re right honey – ain’t nothin’ good about humidity except corn. Sam was standing by his car door smiling proudly as I pulled in behind him. He hadn’t bothered to open the triple garage. I couldn’t see the neighbors’ house for the trees but I could hear the sound of a running river and the neighing of horses. I shut off the engine and got out. “You looking for a gardener?” I asked, flabbergasted. “No, he isn’t, but he had better be looking for an undertaker,” my Guardian Angel yelled in a way I knew he was not kidding. I darted toward Sam, hoping to knock him to the ground, but before I reached him a shot belched from the trees. The bullet entered the right side of Sam’s head. For a brief moment there was a look of bewilderment in his eyes and then acceptance, as if getting killed was a relief. As Sam’s body slid down the side of the new Lincoln, leaving a trail of blood on the shiny white paint, I knew I should have listened to my Guardian Angel. “I told you, I told you,” my Guardian Angel screeched. There was another shot. The bullet sang a death song as it buzzed over my head. I sprawled on top of Sam, which was about as smart as trying to stop a runaway train with my hand, since Sam was as dead as dead can be. After a few moments and no more shots, I quickly checked Sam’s pants pockets and took a key from his front right pocket. In his shirt pocket was a folded up piece of paper. I stuffed both the key and the piece of paper into my Levi’s pocket. I grabbed her hand and yanked her to the ground. I didn’t know who she was or how she got here so fast, but in the instant it took to yank her down I noticed the fine female form molded into one of the briefest string bikini’s I had ever seen. People will tell you being close to death can heighten your senses. That may or may not be true, but the lady was gorgeous and the bikini she was wearing wasn’t made to leave many tan lines. The lady started bawling. There was nothing I could do to help the woman. I am a stranger to women. I am not a stranger to death. I learned one thing in the war, there is no guarantee about this life thing – the reaper takes you when he wants. 14 traditionally published novels and i have indied 6. I have been reviewed by all the big boys and still need a day job. 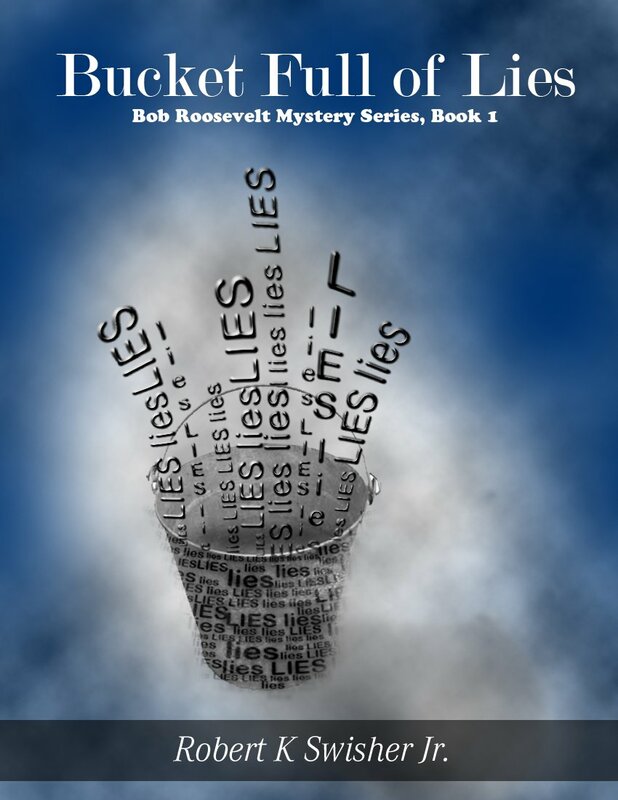 Filed Under: *Bargain Books Under $3, Mystery/Suspense Tagged With: Robert K. Swisher Jr.